Home/Posts/Uncategorized/Best Hyperbaric Oxygen Therapy in Florida! If you are looking for the Best Hyperbaric Treatment in Florida you have found it. 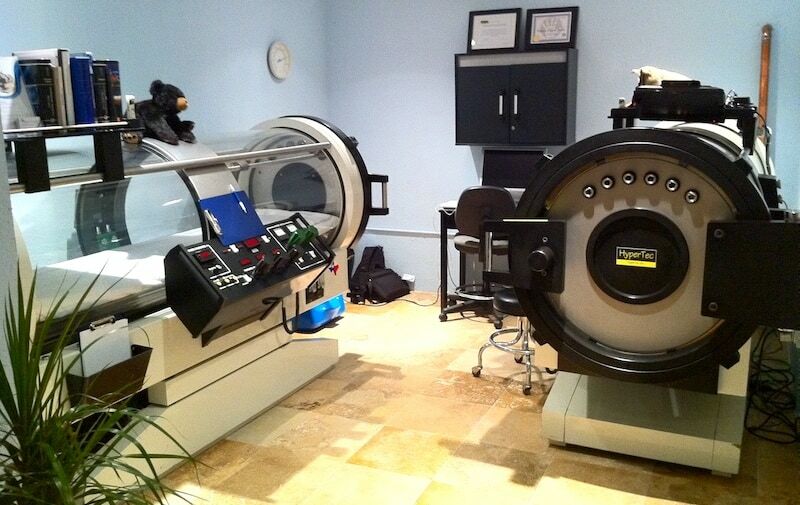 Hyperbaric Centers of Florida has Monoplace Hyperbaric Chambers and Multiplace Hyperbaric Chambers. We also have a private Veterinary Hyperbaric Chamber. 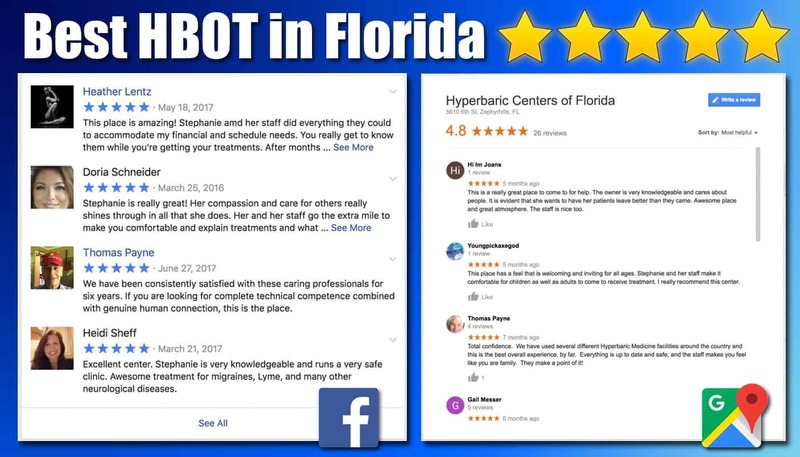 You will not find a friendlier or more knowledgable staff in any HBOT Clinic in Florida. Check out our reviews on Facebook and Google and schedule your treatments today! We have an Expert waiting to Help You! By Hyperbaric Guy| 2018-02-19T13:40:10+00:00 February 19th, 2018|Uncategorized|Comments Off on Best Hyperbaric Oxygen Therapy in Florida!